Net on live is a blog about Breaking News, Language Tools, Exams, Results etc. 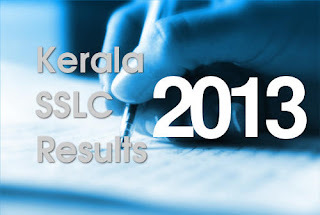 Kerala SSLC Exam Results 2013 is now announced. Students can check their results on the webstie of Kerala Pareekshabhavan. Check Results now on results.kerala.nic.in. Kerala SSLC Exam 2013 Results will be announced on 24th April 2013 on the official website of Kerala Results. The Results website is maintanined by NIC. Students who are waiting for Kerala SSLC Results can check the website results.kerala.nic.in after the official declaration. The official declaration of SSLC Results will be 11:00 AM. Check the results on the websites given below. People can obtain Kerala SSLC School wise results from IT School Website. School Wise result link is given below. English Malayalam Converter is a tool for typing Malayalam using English Keyboard. It uses the Manglish mechanism to type Malayalam. 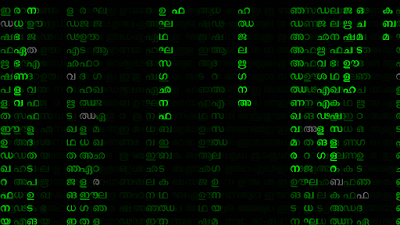 A Unicode Malayalam font is required for proper rendering of Malayalam Characters on computer or smart phone.